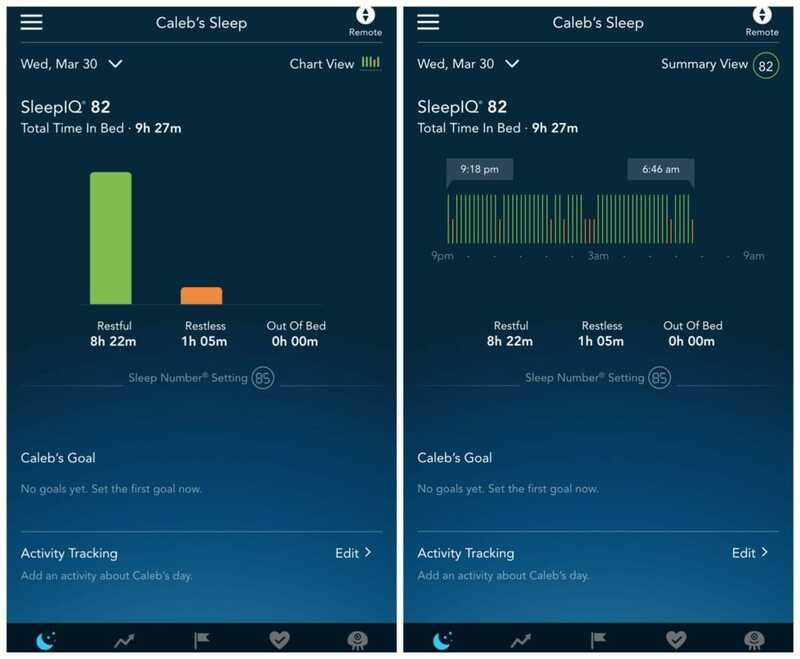 Natalie and Caleb have been using a Sleep Number SleepIQ Kids Bed for several months now and I have to say, I am a believer! Because they are children (ages 3 and 11), I opted for a SleepIQ Kids Bed for each of them and the additional features that it provides over the typical mattress are really convenient and educational! We are in a day and age where knowledge is KEY and the fact that I can learn about their sleep patterns and see details about their last night’s rest is very powerful to me. Your SleepIQ Kids Bed comes with an app that equips you with everything you need to control, navigate and learn. I wanted to talk a bit about how I use the app on a regular basis. I’m able to look at how restful and restless my children slept the night before and even drill down by the HOUR. I LOVE THIS. It allows me to really think about what happened in their lives that might have affected their sleep pattern. Were we studying for a test? Was it a particularly stressful day with after school activities? Did they have any caffeine for dinner? 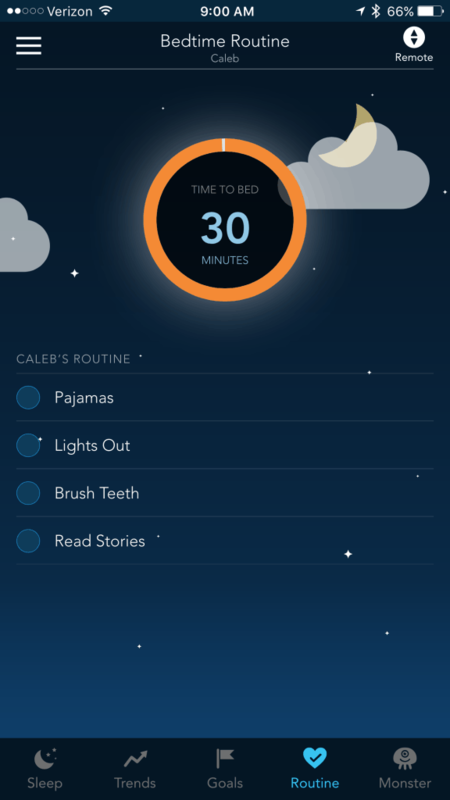 This app allows me to check myself as a parent and recognize what I can do differently moving forward if I see too many days with nights that don’t provide a full 8 hours of rest. We can get through our nighttime routine with ease because it’s become a bit of a game for the kids. 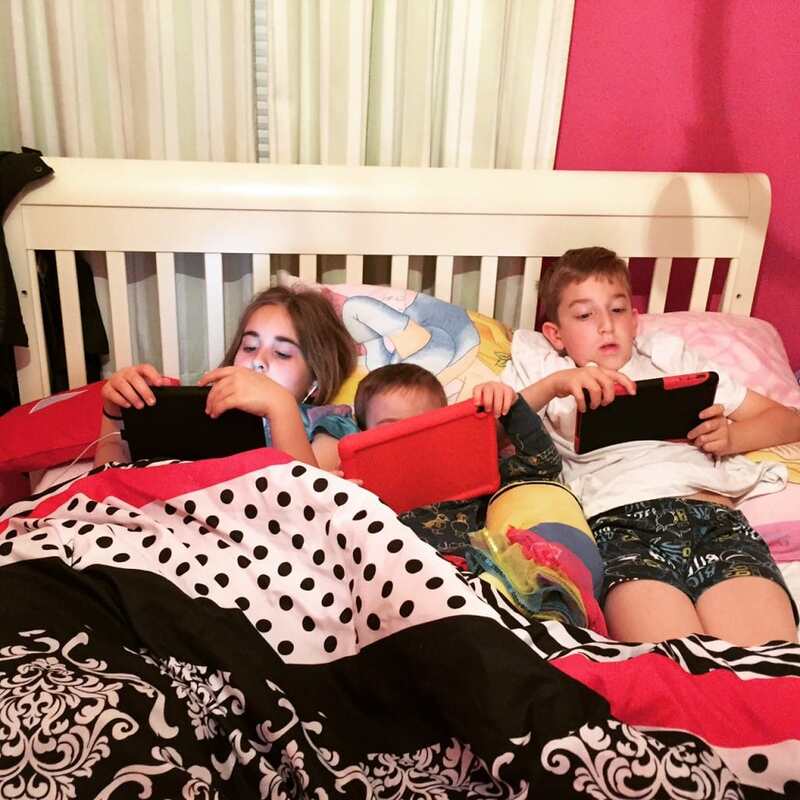 Each child is assigned “goals” and they know what is expected of them before bedtime. Once they accomplish a task, that task gets checked off. If I put Natalie to bed and turn on Netflix for a little binging, I can get an alert to let me know that she’s gotten out of her bed on my phone. Even though I am on the other side of the house, my app will let me know that she is no longer in her bed. This is great for me as a parent of a 3 year old AND an 11 year old. For my baby, I rush right over to make sure he is ok. Is Caleb sick? Is he scared? Did he have a nightmare? Mama bear is here!!! For Natalie, I just stay aware of it. I listen for her. Is she going to the bathroom? Or is she trying to get a few more minutes on her iPad? It just gives me more knowledge than I had before. Again – I can react to this info or I can not. The choice is mine. It’s good to know that I have that option. Does your child think there are monsters under his/her bed? This app has a “Monsters Be Gone” function as well! 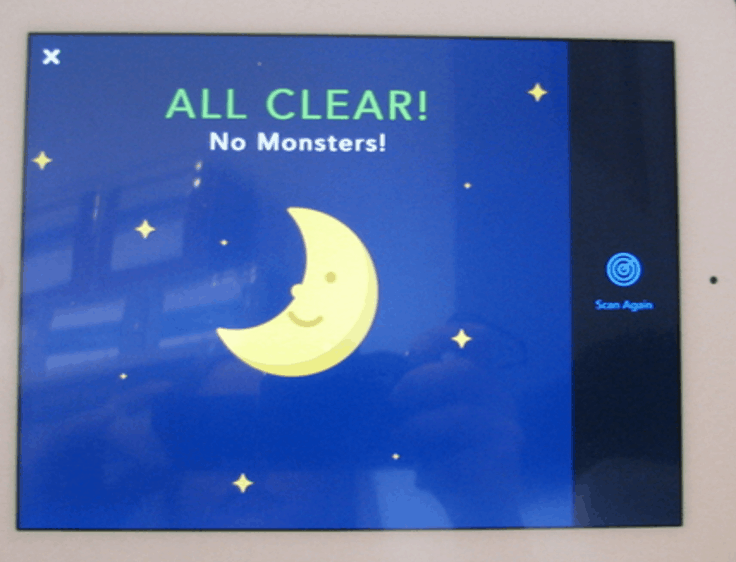 You can banish monsters in an instant with the Sleep IQ Kids Bed app and I love it! If my children are sick, I can tilt up the mattress and help ease their stuffy noses / heads. This is SO GREAT when they are sleeping. Sometimes, Caleb doesn’t use a pillow but I still want to give him that elevation. Again, this is all controlled from your app. 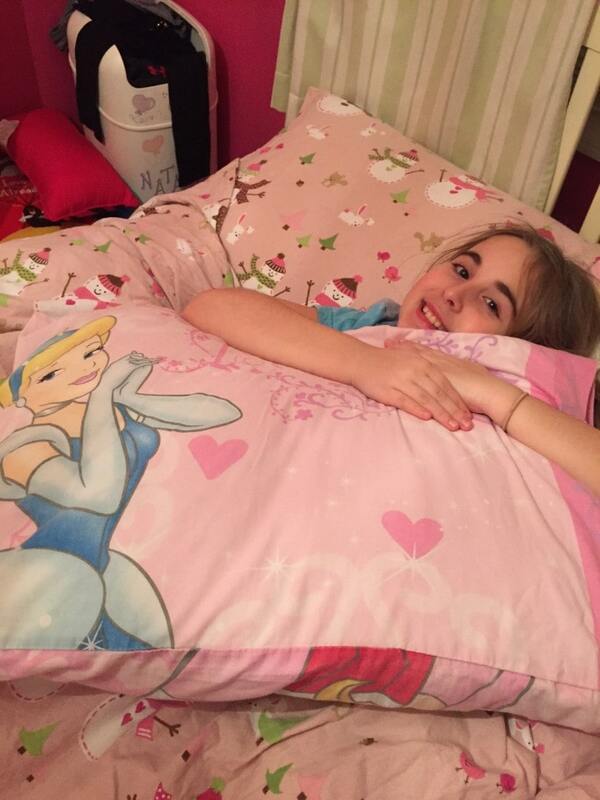 I can go on and on but the point is the Sleep IQ Kids Mattress was a great addition to our household! 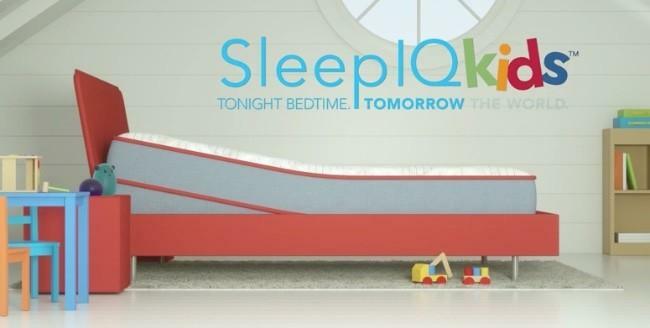 To learn more about the Sleep IQ Kids Mattress and to see if it is a fit into yours, click here.